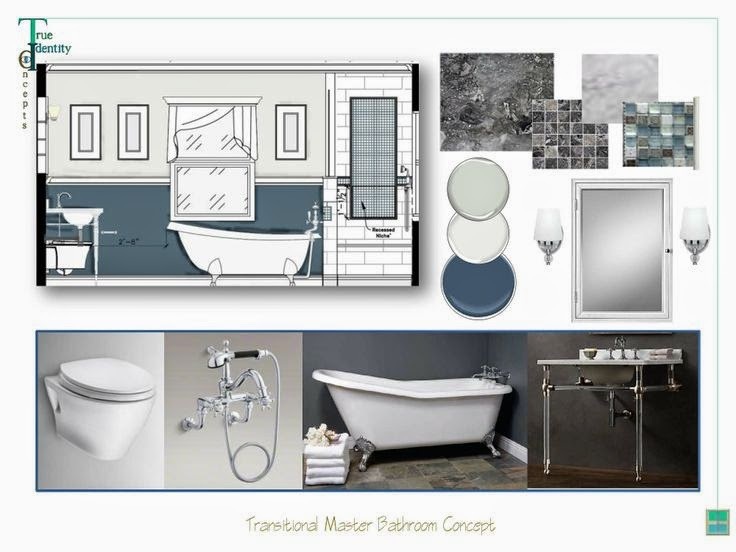 True Identity Concepts: The ABCs of Home Improvement Projects: Follow Through Point C.
The ABCs of Home Improvement Projects: Follow Through Point C.
The anticipation of reaching the start date of a home improvement project is exciting. 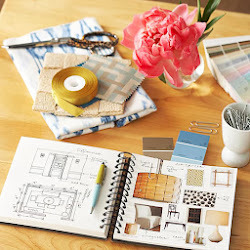 Countless inspiration photos fill your folder, many visits to showrooms to look at product seems overwhelming, and consultations with architects, interior designers, and contractors feel overwhelming. More times than I can count, a theme/style does begin to develop from the floor plans layouts, furniture selections, and finishing choices that appeal to your senses. If you hired a designer/decorator to work with you (as mentioned in part A & B of The ABC's of Home Improvement Projects series), moving through the next steps of the project feel daunting. But, I promise that you will be thankful you took the time before the construction/installation began and moved through the steps vigilantly. Let's finish up with the final steps: 1) Got Product?, 2) Who's Watching?, and 3) Punching The Punch-List. When can we get this project started? If the product is not in, then you are not starting. I mean it! Nothing slows down progress like waiting for product to be delivered - or gasp, ordered - in the middle of installation. The perfect example is tile (see below). How much tile is needed for the accent, the border, and the wall tile? How will the tile pattern be placed? How will the glass be installed and is the trim tile or wood? All of these details take time and ordering the proper amounts (plus extra) may save you hundreds of dollars on material and labor. Trust me, if your contractor has to wait for product, they are in business and will be off to another paying job. Now that all the product is in and it has been checked for accuracy, who is monitoring the installation based on the design? 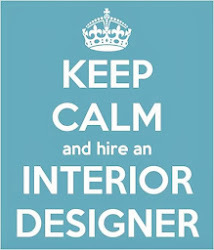 Is it the Architect, Interior Designer, General Contractor, or Project Manager the person in charge? 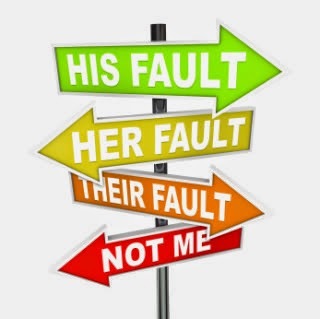 A point person must be assigned to see the design come to fruition; otherwise, the blame game will begin and it will cost you. Sometime the best plans require adjustments based on unforeseen obstacles that become apparent behind the walls and a decision must be made. One person must be in charge that directs the project, the workers, and directs the decision of the homeowner plus the designer and architect and can contact the vendors if need be. 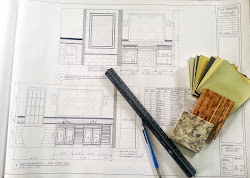 Site visits may be another service well worth adding onto your Architect, Kitchen/Bath Designer, or Interior Designer contract. 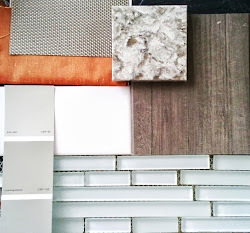 In a back-to-back bathroom project, I counted 50 plumbing fixtures and 25 different tile pieces. That does not include the specifications for each of the products plus their location, placement height, and installation instructions. 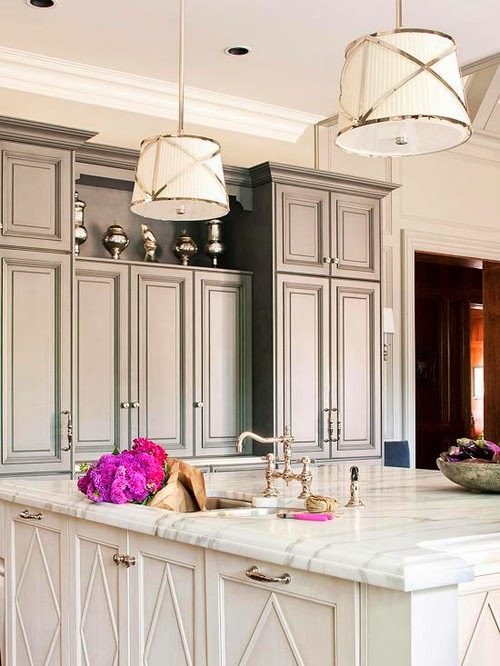 Can you imagine how many pieces are involved in a kitchen cabinet design? Establishing a point of contact at the beginning and even getting it in writing will set your mind at ease. Sometimes a project goes off without a hitch and other times the Punch-List takes a bit of time to resolve. For example, the kitchen cabinets are installed, but the countertops must be templated, fabricated, and installed before that beautiful backsplash can be finished. Or, all the items have been finished and you notice a few details that require the contractor, designer, or vendor to come back and finish the detail, replace a defective piece, or simply touch-up some paint. In Part B, Step 2 Gathering Your Estimates, I mentioned that the relationship with your professional is key. Establishing a means of communicating these issues, remaining flexible in scheduling the necessary people, and keeping your composure during the final stages may test your resolve. But, keep in mind, every professional wants a referral. How these details are handle will be the straw that breaks the professional relationship or glue that sees it through "for better or for worse." Whether you are a DIY enthusiast or ready to hire a professional for the job, the end result is worth it - I promise! Enjoy the start of your next project and if you are in the Westchester County, New York area, click here to contact True Identity Concepts for your interior design and/or decorating needs.